Good news! If you buy an Oculus Rift VR headset, you'll receive it in just a few days now. 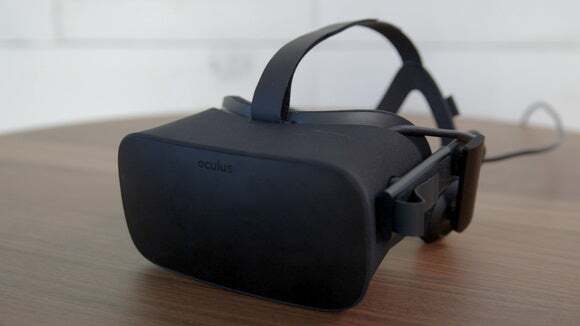 Well, it wasn’t the smoothest launch imaginable but we can finally move on: As of today, Oculus claims all preorders for the Oculus Rift virtual reality headset have shipped. Stock is now available, and any new orders are set to ship within 2-4 business days. That puts Oculus slightly ahead of schedule I believe, since at one point orders reportedly stretched out through August. Regardless, if you want to get into virtual reality your choice is no longer constrained by when your unit will arrive. 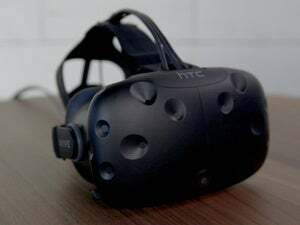 Both the Rift and the HTC Vive are easily obtainable—provided, of course, you have the money and an above-average PC to run a VR headset. But Oculus’s pseudo-room scale, hand-tracking Touch controllers—its answer to the HTC Vive’s made-for-VR controllers—are still a ways off. 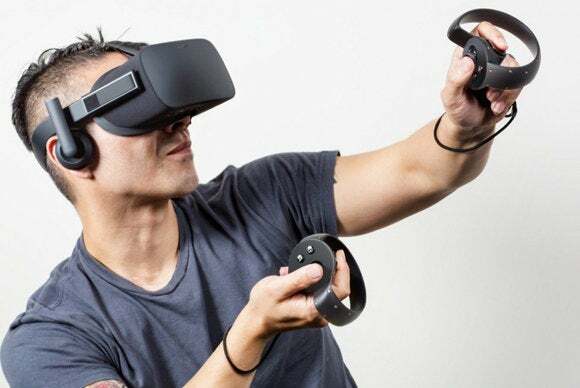 Oculus didn’t reveal an official date today but said we’ll “hear more” at this year’s annual Oculus Connect convention—in October. That means Oculus Touch is unlikely to launch until at least November or even December. 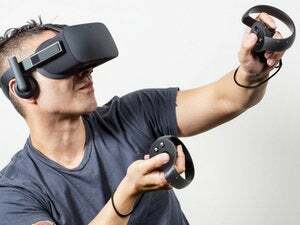 An Oculus Rift user with the Oculus Touch controllers. What’s the hold-up? At this point I can’t imagine it’s hardware-related, given how many excellent Touch demos I’ve tried—including the superb Wilson’s Heart, just a few weeks back at E3. The controllers seem great, and unless it’s a constraint on the cameras (a second one is included with the Touch bundle) I assume the hardware side of things is fine. It’s more likely Oculus is waiting to launch Touch until there are more games that take advantage of the technology. Which…well, given how sparse the Oculus Store is when it comes to normal Rift content, waiting might be smart. We’ll be in San Jose for Oculus Connect in October and will have more info to share as soon as it’s available.